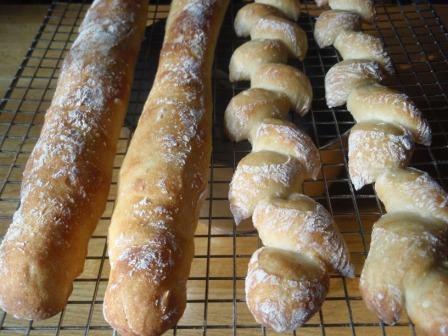 Last weekend, I wanted to get my baguette experiments on the way, and used one of David’s (dmsnyder) comments and his wonderful posts (how fantastic to be able to benefit from them and the ensuing comments of the members here) as a starting point. My goal eventually is to try all of his three favorites, the one by Samuel Fromartz and any other styles that catch my attention, to see which one I might favor in the end. 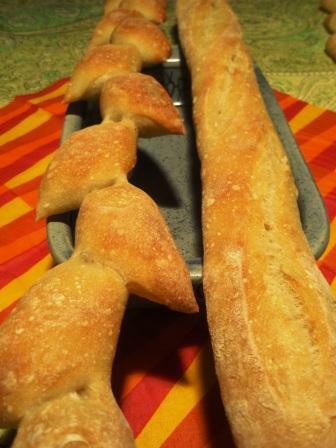 This past Saturday I made Pat’s baguettes (proth5) using David's recipe, shaping one into the classic form and the other one into an épi one. Then on Sunday I attempted Philippe Gosselin’s baguettes, again following David's footsteps, and again making two épi shapes, since we like the crust and crunch so much. 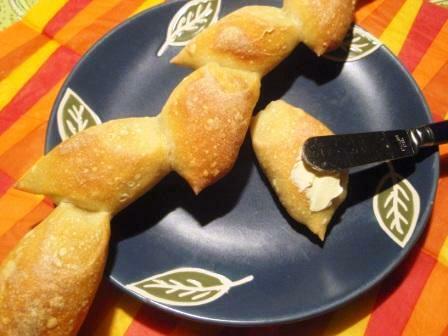 I baked them quite a bit longer than what the recipe suggested, but couldn't get a darker color. It came out very well, but I guess I cannot really compare it with my age-old recipe, since I tested a new flour that I recently bought at Costco: The Eagle Mills AP unbleached blend of white and ultragrain flours, as the label states, 20lbs for $5.68, can't beat that! If you are interested, you can see the nutritional profile here. Its protein content per 100g is 13.7, fiber 12.2, and ash 1.6. 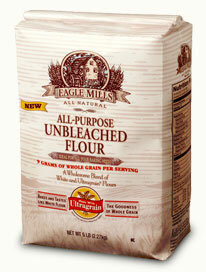 They are selling it as AP flour and I am checking if I can really use it as such. Since it has quite a percentage of whole wheat in it, and I often mix my AP with whole wheat anyway, this could be quite convenient. Nice job on all your loaves. The èpis looks lovely. I picked up a 5# bag of the EM AP today before committing to 20# from Costco. It worked out well in a pizza crust. I'll be putting it to work in a loaf by Monday. I'd be interested to find out about your results and judgment. The protein content being fairly high, I don't know if we can really use it as AP. I took the plunge on buying the 20# package of the Eagle Mills AP based on the loaves that I was baking with at least 75% AP. I baked a sourdough boule today using only the AP for my flour, 15g vwg, and adding some 25g of potato flakes. Despite my weaknesses in forming the boule and slashing, it turned out to be a good looking loaf. Neither my wife nor I could resist slicing the loaf once it cooled. It has a mild sourdough flavor, a nice crumb, and a chewy crust. That added some points to my wife's estimation of my baking skills. 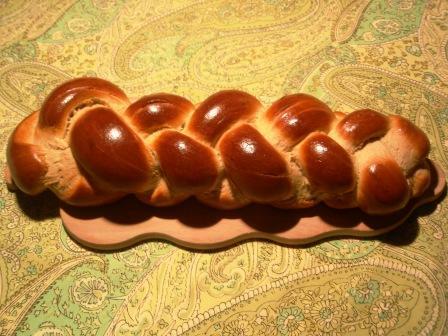 Nice Baking! I really like the way you shaped your epis! I know many here have gone down the "baguette road" before but it's fairly new to me (made just a few attempts in the past, all very spaced out). Just amazing how many different paths there are to achieve this loaf! Lots to learn!